After a great start to 2018 with different international competitions held in Switzerland, Austria, and Sweden... France is the next destination for 23 teams coming from 8 different countries. This year, the team’s parade is back! Slightly different from the previous editions, it started on Thursday, February 1st at 6:30 pm at a local high school and finished at the ice rink. The official draw followed at 7:30 pm for all three categories. It was open to everyone (teams -obviously, but also families, fans, staff, officials…). 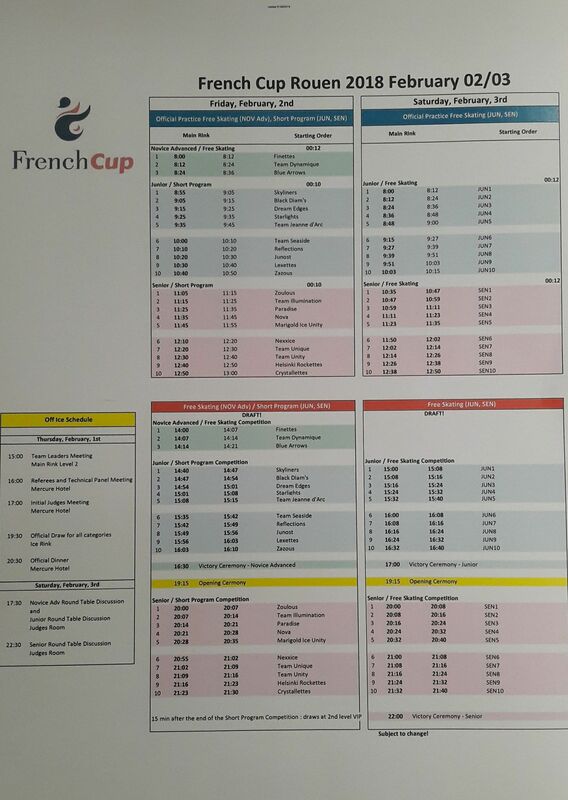 Friday, February 2nd will mark the beginning of the French Cup. Everything will start at 1:30 pm with an opening ceremony. At 2 pm the three novice teams will take the ice. This year the category is exclusively Finnish. The winners of the previous year, Team Dynamique will try to keep their title against compatriots from Finettes and Blue Arrows. 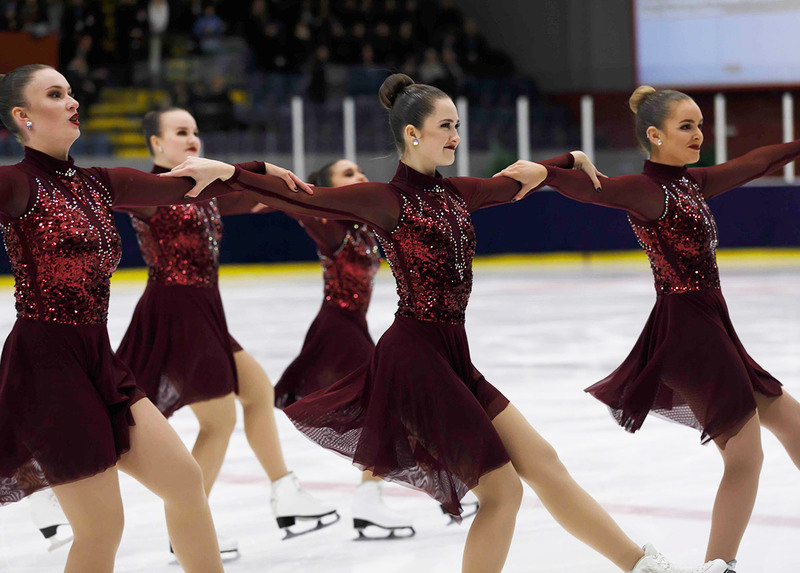 The Junior short program will follow right after, with 10 teams competing. 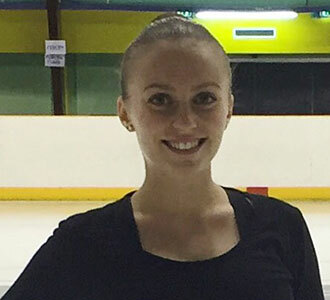 Last year, Junost from Russia won with a total of 158.8 points. The competition will be tough with two teams from Finland, three teams from France including the locals Team Jeanne d’Arc, a team from Sweden and three teams from the United States of America. Last year the Skyliners took the 3rd place with a total of 146.44 points, will they take home another medal this year? A little rest for everyone at 4:30 pm with the podium ceremony for the novice teams. The competition will start again at 8 pm with the Senior short program. 10 other teams will take the ice. This category will be very interesting since the teams that got the 1st, 2nd and 3rd place at Worlds last year will be competing against each other: Paradise, Marigold Ice Unity, and Nexxice. 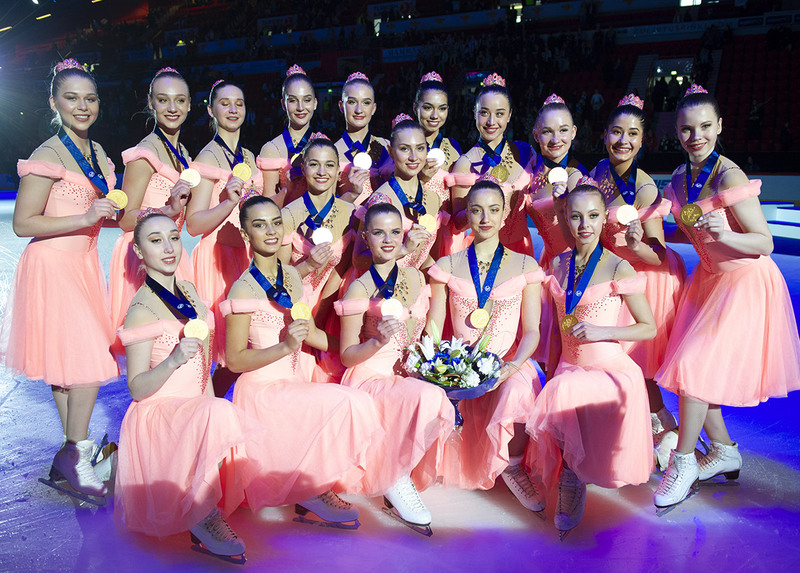 Although nothing is certain since the lineup is pretty interesting: Team Unique, the Helsinki Rockettes, and even Crystallettes… To refresh your memory, Paradise won the last French Cup, the Helsinki Rockettes got second place, followed by Team Unique and Nexxice and Crystallettes got the 5th place. Saturday, February 3rd is Free Program day for both Junior and Senior. Rendez-vous at 3 pm for the juniors, followed by their podium ceremony at 5 pm. Again, time to rest your voice to cheer on the senior teams’ free program at 8 pm. Stay awake for the senior podium ceremony which will be at 10:30 pm. 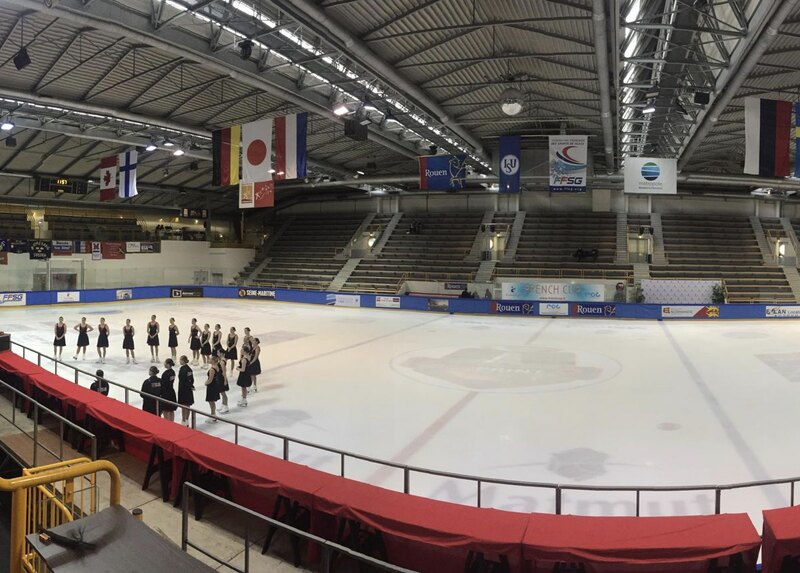 Doesn’t matter if you are a skater, a family member, a friend, a fan… make sure you get your flags, voice and dance moves ready for the 2018 French Cup!